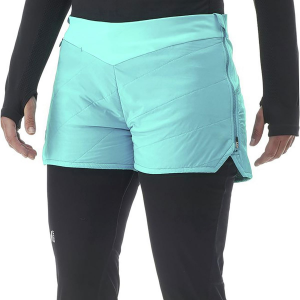 The Mountain Hardwear Women's Pacer 2-in-1 Short tackles any condition from spring to fall. Wick. Q technology manages moisture during summer's sweaty sessions, and the DWR coating sheds rainfall and dries quickly to keep you comfy in wet weather. 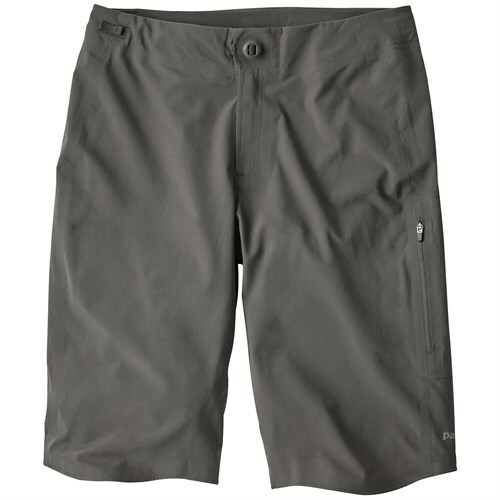 Mountain Hardwear added a four-way stretch internal liner for reduced chafing, a comfy wide waistband, and a zippered center back pocket for security. With the Mountain Hardwear Pacer 2in1 short it's all about the liner. Stretchy and soft with great wicking performance, it's technology in the service of comfort. The Mountain Hardwear Pacer 2in1 Short is a stretchy and soft with great wicking performance, it's technology in the service of comfort. It's all about the liner. Stretchy and soft with great wicking performance, it's technology in the service of comfort. 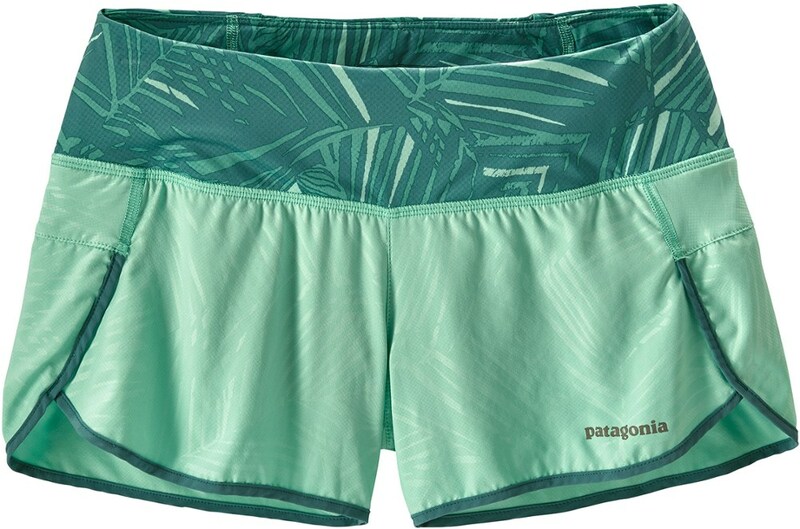 When your out there in play, you will fall in love with these shorts when you realize how fast they dry, and how comfortable the seams are on these shorts. 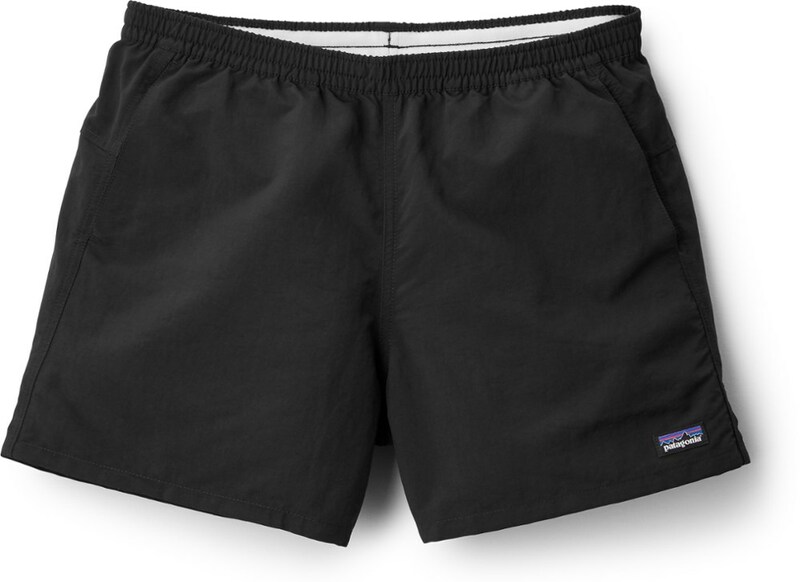 The Mountain Hardwear Pacer 2-in-1 Short is not available from the stores we monitor. It was last seen January 9, 2018	at Backcountry.com.